As previously reported, there’s trouble brewing in the marriage of NeNe Leakes, and Gregg, as he battles cancer. Now Gregg is apologizing to his wife for hurting her amid his cancer battle, “We always hurt the ones we Love.. because they allow us to hurt them rather than snap back. I’m tired of hurting my wife who is only trying to take good care of me and wants only the best for me too. She deserves much more for her hard efforts and tireless hours spent on me. I Pray to God to get it together..She’s done NO wrong… this is ALL on me……Cancer WILL change your Life…” He wrote on January 14. During a November 2018 Watch What Happens Live appearance — NeNe got emotional while discussing Gregg’s cancer with Andy Cohen. 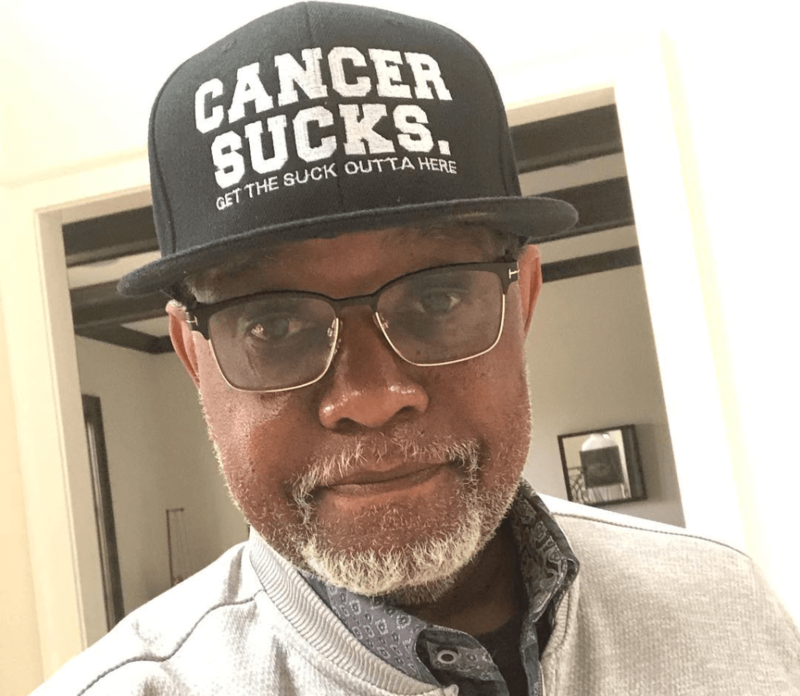 Share your thoughts on Gregg Leakes apology and NeNe’s struggles as a caregiver. Sound off in the comments! Porsha Williams Confronts Her Fiance Dennis McKinley Over Secretly Communicating With Ex Girlfriends!